The SafeCyclist Curriculum is a comprehensive bicycle and pedestrian safety education curriculum designed for fourth and fifth grade elementary students. The SafeCyclist Curriculum is a comprehensive bicycle and pedestrian safety education curriculum designed for fourth and fifth grade elementary students. The SafeCyclist Certification Training provides teachers and youth community workers with bicycle and pedestrian safety skills and the curriculum needed to teach these life saving skills to their students. This 15 lesson curriculum serves as the critical “Education Component” of a well-rounded Safe Routes to School Program. The lessons focus on rules of the road, safe cycling skills, strength building and stretching using fun physical exercises that are at least 15 minutes in length (as recommended by the National Association for Sport and Physical Education’s Physical Activity Guidelines). 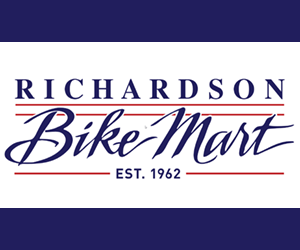 These activities aid physical education teachers and coaches in integrating bicycle safety education into their own state’s Physical Education objectives. 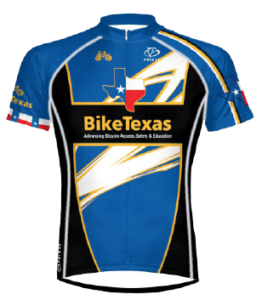 The BikeTexas Safecyclist Trainings were available through 2013 thanks to support from SafeRoutes Texas (Texas Department of Transportation). Due to popular demand several teacher master pages have been made available to the public in pdf format.